You’re doing everything right: you stick to a healthy diet, you watch your calories, and you get regular exercise. You’re within range of your target weight, but you’re still stuck with embarrassing pockets of fat that won’t go away. 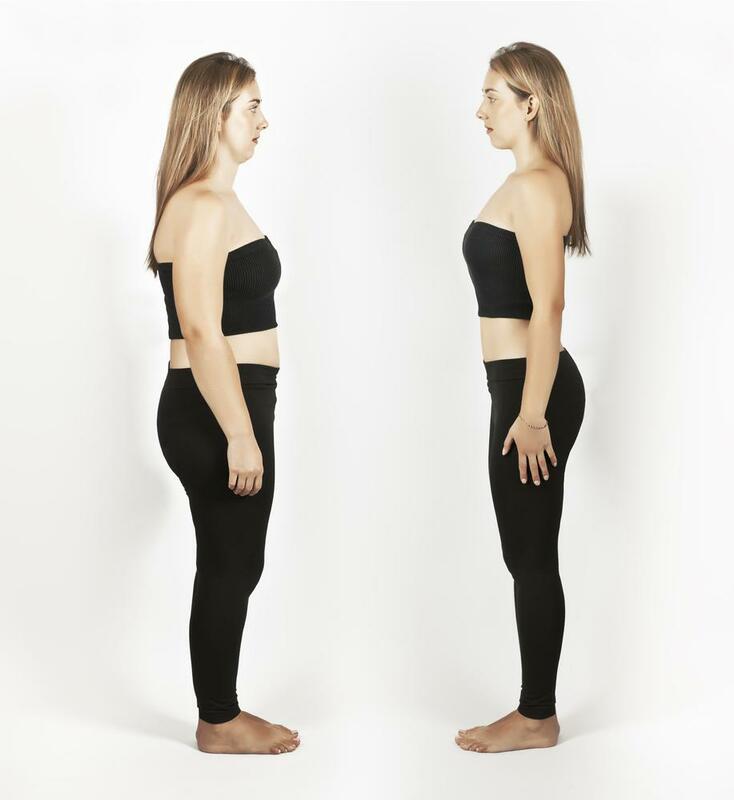 Love handles, muffin tops, bra bulge, that dreaded double chin — these are a few of the common problem areas where fat tends to stick around despite diet and exercise. Take heart though, because Elkins Park Family Medicine has a solution. With SculpSure® body contouring, you can say goodbye to nagging fat without surgery. Body contouring is a type of cosmetic treatment that eliminates diet-resistant pockets of fat. Although there are several ways to perform body contouring, they don’t all produce the same results. That’s why we use an innovative system with proven results: SculpSure. SculpSure is a noninvasive laser system developed to specifically target resistant fat without any surgical incisions. With SculpSure, the laser safely penetrates beneath your skin where it’s absorbed by your fat cells without causing harm to the surrounding tissue. SculpSure’s laser uses a wavelength that only affects fat cells, heating them to a temperature that’s high enough to destroy them. You won’t notice or feel the fat cells as they break down; they gradually waste away and your body naturally eliminates them. The treated fat cells are gone for good. That means your results are permanent as long as you continue to maintain a healthy body weight. What is it like to have a SculpSure treatment? One SculpSure session only takes 25 minutes — you can have it done during your lunch break. You simply lie back and relax while we place flat applicators securely against your skin. We can use up to four applicators, depending on the size of the treatment area. Once you’re ready and the machine is activated, it sends laser energy into the fat cells until they reach the right temperature. The laser cycles off and on again to maintain a steady temperature. When the laser is on, you’ll feel deep warmth and possibly a tingling sensation; when it temporarily cycles off, you’ll get a cold feeling as each applicator has a built-in cooling system to keep your skin comfortable. We take plenty of time to talk with you and explain what to expect, so you can feel confident about your treatment and can simply look forward to a newly contoured body. Will you need any downtime to recover? You won’t need any downtime. SculpSure is not surgery, so you won’t have a wound that needs time to heal. More importantly, you won’t have significant side effects that limit your activities. Most women and men find that their skin is a little red, like a mild sunburn, after their SculpSure session, but that doesn’t last long. You can go right back to your normal routine as soon as your session is over. You’ll need a little patience, however, because the process of fat breakdown and removal takes time. Most of our patients can see a difference within six weeks, and you can look forward to optimal results in 12 weeks. After one SculpSure session, as much as 25% of the treated fat is permanently destroyed. 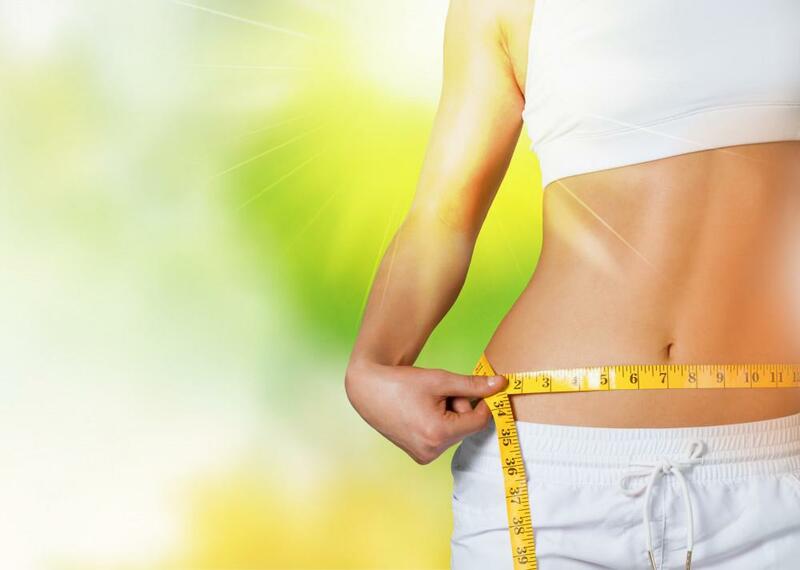 Most of our patients find they’re very happy with their new body shape after only a few treatments, but depending on the size of your problem area one session may give you the results you want. Are you ready to get the body you want without surgery? When you decide enough is enough and it’s finally time to get rid of your problem fat, call Elkins Park Family Medicine or book an appointment online. When you come in for a consultation, we’ll carefully evaluate your body and talk with you about the results you envision. We’re available to answer your questions about SculpSure and work with you to reshape your body, eliminating belly fat, chin fat, or whatever area plagues you.